Health, Life, and Disability Insurance :: Law Offices of Geoffrey Gilbert, P.A. Health, Life and Disability insurance allows you to plan for the future and ease the financial burden that can comes with unforeseen accidents and illnesses. The Law Offices of Geoffrey Gilbert, P.A. represents clients in disputes over coverage after an injury or illness. 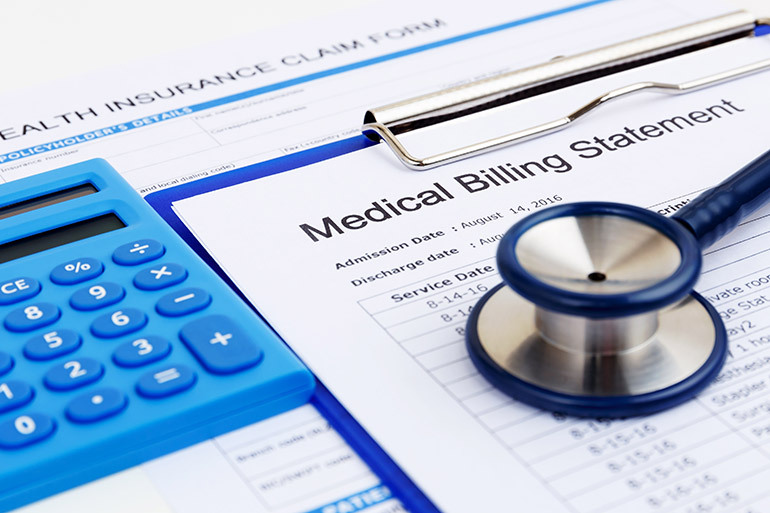 Health insurance provides you with a safety net to mitigate the cost in the event of a serious illness. If your employer offers health insurance, it must be in compliance with the Employee Retirement Income Security Act (ERISA). We are here to help ensure you receive your maximum amount of benefits so that you don’t need to deal with the stress of financial burden while recovering from an illness. After the unfortunate death of a loved one, working with an insurance company to sort out a life insurance claim can be a frustrating process. The Law Offices of Geoffrey Gilbert, P.A. will represent you in the event an insurance company delays or denies your claim. Documentation errors, unknown cause of death and issues of divorce are all reasons that insurance companies give to deny or delay paying you money that you are entitled to. We work to expedite the process and help you navigate the issues that can arise from trying to claim your benefits. Your long term or short term disability insurance may entitle you to pay and benefits if a doctor determines that you are unable to work because of a disability. You may be eligible for benefits for physical, mental or emotional disability depending on your policy. Learning to live with a disability can be difficult enough without having to also deal with an insurance company making it difficult for you to receive your benefits. The Law Offices of Geoffrey Gilbert, P.A. will help ensure that you receive your money during this difficult time.